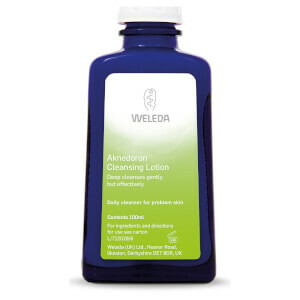 One of the beauty industry’s best kept secrets, Weleda Skin Food is a nourishing treatment for the whole body that reams of A-listers swear by. Racking up multiple awards, this nourishing product refreshes the skin keeping it protected from the elements. Made with organic sunflower seed oil and extracts of wild pansy, chamomile, calendula and revitalising rosemary extract this hydrating treatment is perfect for use on the whole body, especially on tired-out feet, hands and elbows. Weleda Skin Food is delicately fragranced with refreshing essential oils including sweet orange and lavandula and can be used as a protective cream in harsh weather and is excellent for anyone regularly outdoors. My hands have never been so soft! 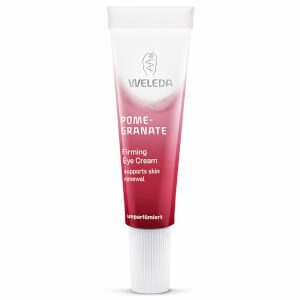 I came across Weleda Skin Food on a blog or Pintrist and had to check it out. So glad I did - my hands have never been this smooth and soft. A little of this goes a long way and it feels slightly oily at first but this works in and works magic. I also love the smell which some may not. 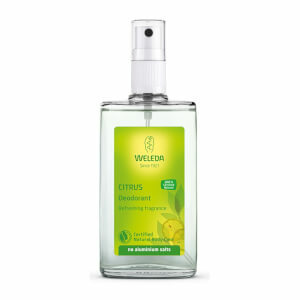 It has that scent which I associate with walking into an Aveda salon - a melange of citrus and herbs. Really wonderful product! This is the best moisturiser I've used. Highly recommended!